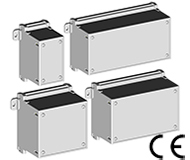 Electrical Enclosures suppliers, Electrical Housings Manufacturers. 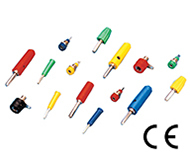 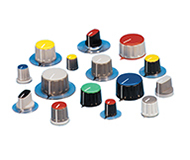 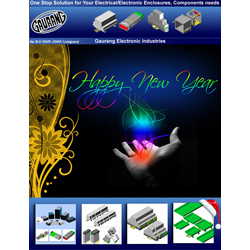 Gaurang Electronic Industries is manufacturer of Electrical and Electronic components. 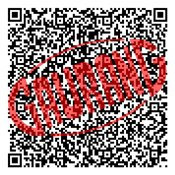 GAURANG brand name is known for quality, innovative product, prompt delivery and excellent customer support in Indian industry and world over. 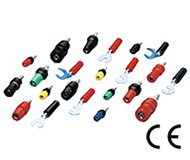 Marketing is handled by dealer network in entire INDIA. 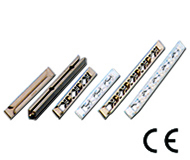 Products are exported world over directly or through local exporters. 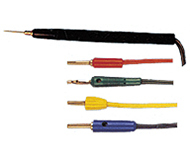 Products are used in manufacturing Electronic Instruments & Electrical Equipments that are used in the industries. 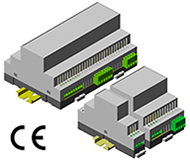 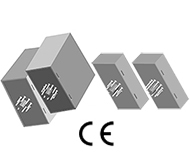 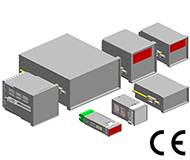 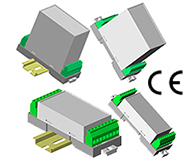 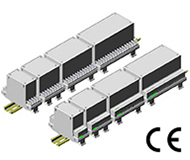 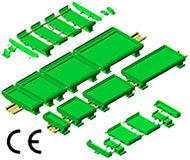 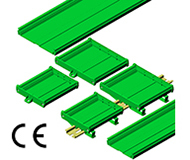 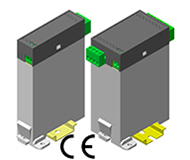 Instrument Cases, Din Rail Enclosures / PCB Holders range is appreciated locally and world over.